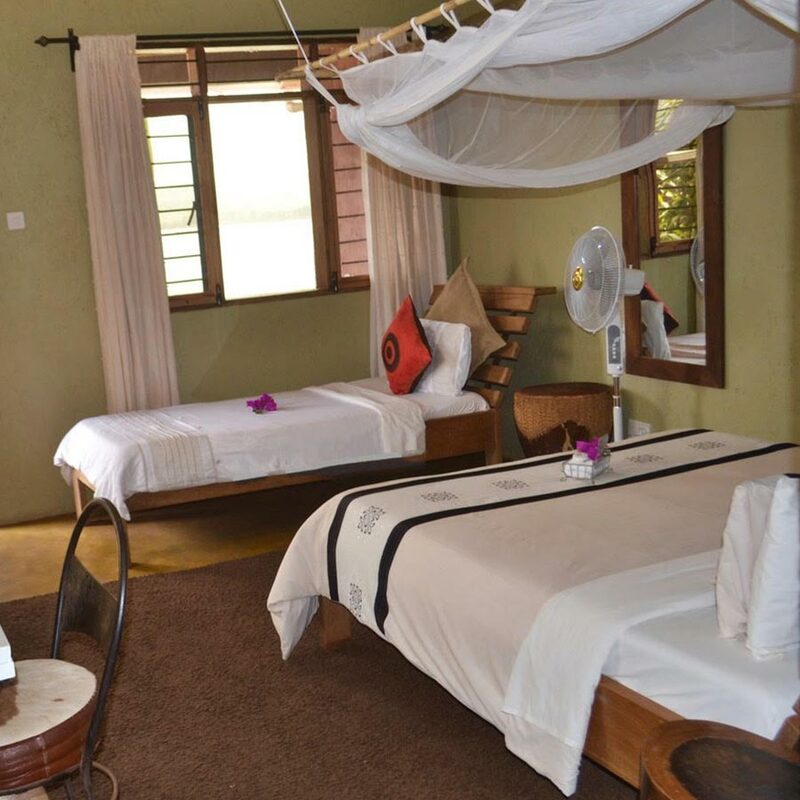 B&B Rooms & Rates | Gately On Nile Boutique B&B, Jinja. 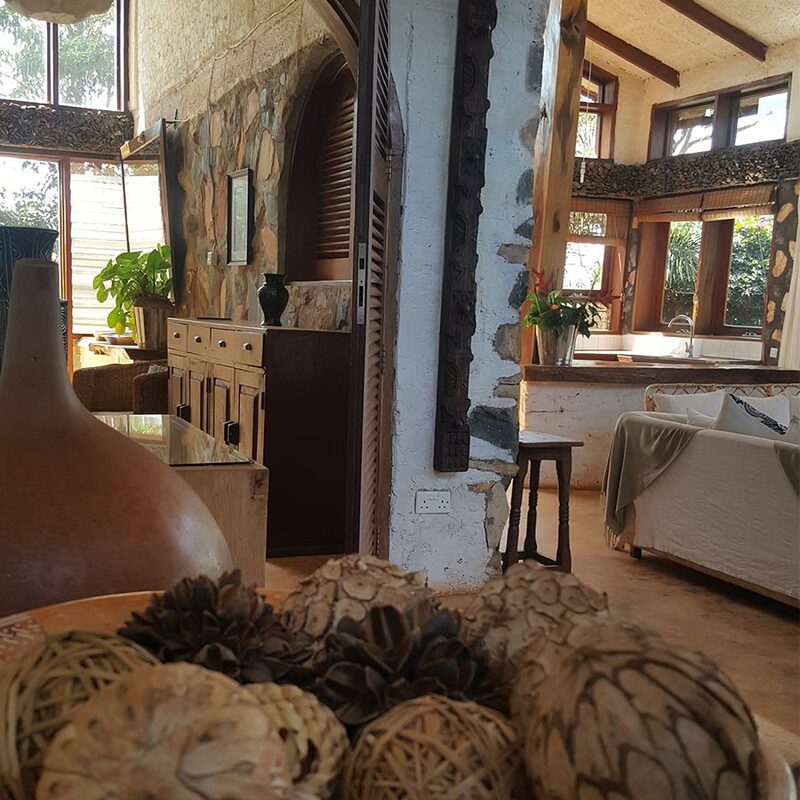 Gately On Nile Boutique Bed and Breakfast is a perfect choice if you’re looking for accommodation close to the source of the Nile. The natural and rustic design of Gately on Nile gives our guests a tranquil water view setting to relax during their stay. The newly refurbished lakeside premise is comprised of 4 luxury water view cottage rooms plus one water view family room all finished to the highest detail. 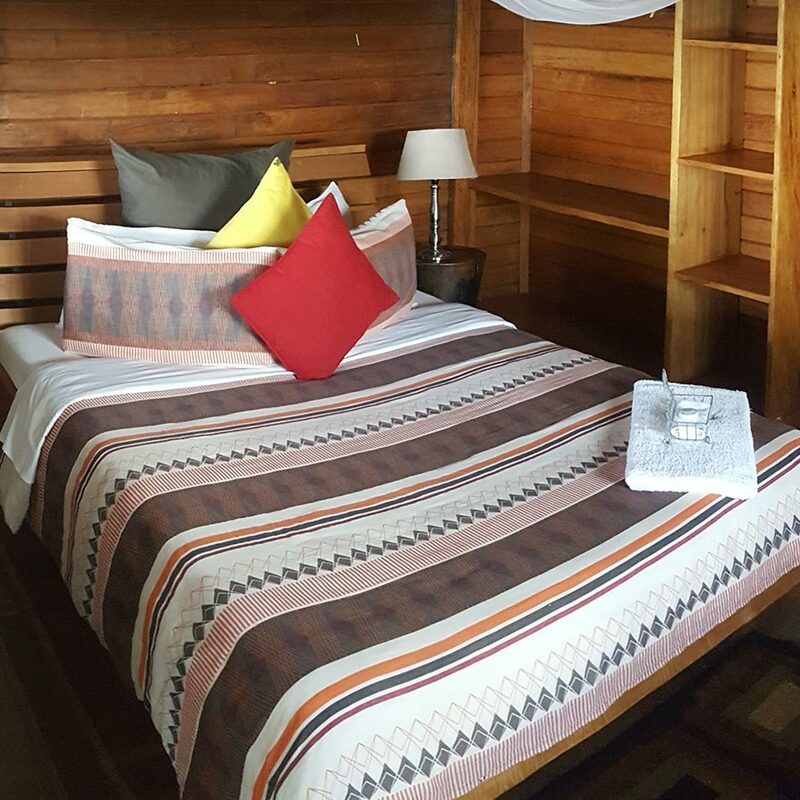 The lakeside cottage rooms are light and specious, well ventilated, fitted with fans, flat TV screen, remote cable TV, and free WiFi. Laundry services are available to all hotel guests at Gately On Nile for a small fee. Free WiFi and 24 hour security. Enquire within for rooms offering kitchen facilities and affordable long term rates. Terms and Conditions Apply - See Terms.